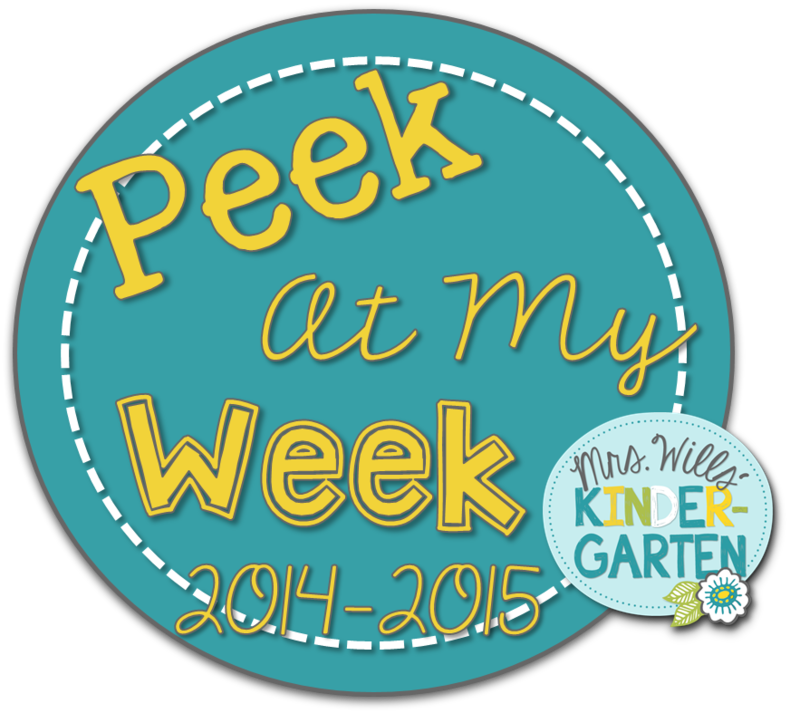 Big Ideas for Little Hands: Peek at Week Veteran's Day and a Look Back and FREEBIES! Peek at Week Veteran's Day and a Look Back and FREEBIES! Ok, I think I should get the worst beginning blogger award. Trying to keep up with everything for school and my daughter's crazy after school activities makes for a very busy life. 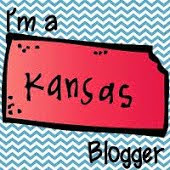 I am determined to find a balance and get better at blogging. Fingers crossed! So, to make up for my long absences, I am going to give you a picture overload of our month of October today. So sit back, grab a cup of coffee, and take a look at what we have been up to this past month. We spent a whole week learning about bats and had so much fun! We started off writing our schema that we already knew about bats. We then talked about the parts of a bat and labeled a bat. This is from Deanna Jump. We are love our poetry notebooks from Deedee Wills! We practiced "buttering up" our popcorn words then drew a picture to show echolocation. We also made a book to show all of our new vocabulary words that we learned! This is also from Deanna Jump. We then made a hanging bat mobile to show different things that we learned about bats. Blogger fail, I did not take a picture of the finished bats :( Ultimate fail! This amazing project is from Babbling Abby. During Daily 5, one of our Word Work Centers was practicing CVC words. They are becoming CVC experts! These are from Kindergarten Smiles. I love her word work packs. We use every activity every month! The next week we dove into pumpkins! We were getting ready for our visit to the pumpkin patch so we had to learn all about pumpkins! We passed a pumpkin around and talked about how it looked and it felt. We then cut the pumpkin open and explored inside the pumpkin. They thought it was gross and disgusting but had so much fun feeling everything inside. We also talked about the life cycle of a pumpkin and made these adorable life cycle crowns from Jennifer Drake. They were a huge hit. Then it was time for our trip to the pumpkin patch! We had so much fun. We learned all about pumpkins and they each got to pick a pumpkin to take home. We even learned how to milk a cow! We all voted on how we were going to carve a pumpkin. We used the SmartBoard to place our votes and then the students drew a picture of what our pumpkin would look like based on the number of votes. This was a great, quick, fun assessment to see how well students understood and could interpret a graph. For the SmartBoard activity you can click here to get it for free. And for the data sheet, click here. I do not have pictures of us doing the activity because this was during my formal observation. It went very well! We then planted our own pumpkins! Last week we dove into spiders! I am terrified of spiders and the kids know this so they thought it was funny that we were going to learn about spiders. My new phone is acting up and deleted almost all of my spider pictures. Ugh! Sometimes me and technology just do not get along. Anyways, these are the photos that my phone was nice enough to keep. We made spider headbands so that we could pretend to be spiders and do some fun spider experiments! The headbands can be found in Deanna Jump's spider pack. We then talked about how spiders do not stick to their own webs. The kids loved "walking" across the masking tape and then we dipped our fingers in vegetable oil and they didn't stick to the "web!" It was like magic! Then we talked about how spiders eat their prey. They inject a venom into them and then drink their prey. How cool and how gross! The kids practiced this by trying to drink a sugar cube through a straw. They decided that it was impossible. Then we inject the sugar cube with venom, aka water, and then they tried to drink the sugar cube again. SUCCESS! Both of these experiments were from Deanna Jump's science pack. We then made a spider book to show all of the new information that we learned about spiders from the week! These also came from Deanna Jump. I think the wraps up most of the month of October. Now onto November. Can you believe that it is already November?!?! Where has the time gone? Next week we are learning all about Veteran's Day. 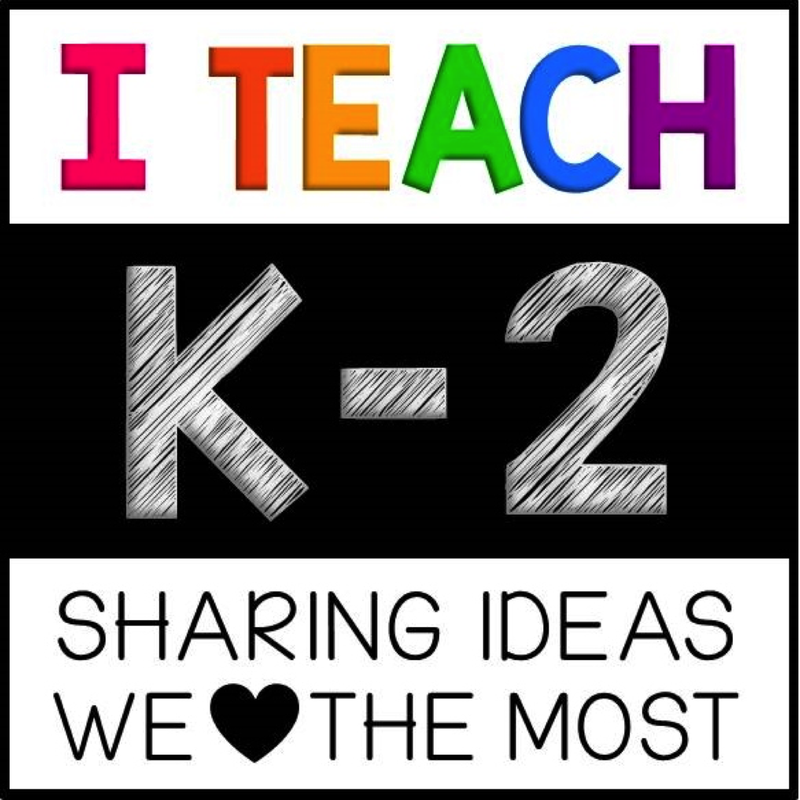 I teach on an Army post and all of my students have at least one parent in the Army. My husband is also in the Army so this topic is very close to our hearts. We are so excited to learn about our heroes! This will be a very special week for us. Come check out my plans and then check back later to see everything that we did. Hopefully my phone will cooperate better this week and I'll be better about posting. Now head on over to DeeDee's blog to link up and check out what everyone else is up to this week!